LetsGoPens.com • View topic - Enjoy Yenz independence! 'Murica, Numbare Vun! 'Murica, Numbare Vun! 'Murica, Numbare Vun! is that your smoker eddy? whats going on in there? Youre my boy eddy but "yenz"? Wtf is that? Yinz. And I'll even accept the non-preferred "yunz" but never seen "yenz"
Thank-you veterans and military for keeping the USA and me safe ! song choice~ America the Beautiful, sung by Ray Charles. penny lane wrote: Thank-you veterans and military for keeping the USA and me safe ! Good luck getting around in that mess today. Same smoker that I have. Very nice. pittsoccer33 wrote: is that your smoker eddy? whats going on in there? 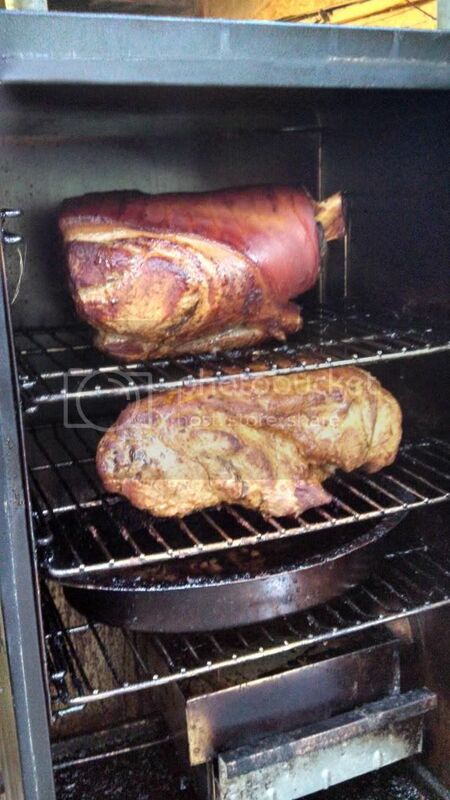 Little electric smoker, getting ready for some bbq pork, threw it on at 3am. Just got back from a kayak trip, saw 3 bald eagles, what a birthday for us! Smoked wings and tater salad for dinner, apple pie for dessert and margaritas...this girl I found is OK in my book. FreeCandy44 wrote: Smoked wings and tater salad for dinner, apple pie for desert and margaritas...this girl I found is OK in my book. I went with the most traditional American meal out there for dinner today. Portugese South African Peruvian Chicken. 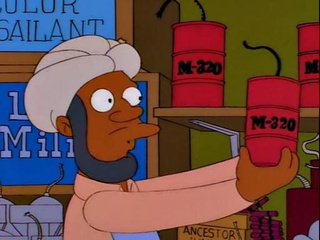 Celebrate your countries independence, by blowing up a small piece of it. Boston Pops Concert and fireworks no longer televised, apparently. PghSkins wrote: Boston Pops Concert and fireworks no longer televised, apparently. Wpxi is televising the Pittsburgh fireworks.